Friday’s edition of The Daily Steam includes a MONSTER betting and DFS guide for NFL Week 14, a college basketball matchup drawing two-way action and proof that sharp bettors don’t care what they’re betting on as long as it offers value. The Action Network’s NFL Week 14 guide offers betting market breakdowns, profitable trends, DFS players to know and everything else you need to help make this weekend’s sweat as profitable as possible. Tonight’s FCS playoff game between Weber State and James Madison has been absolutely pummeled by professional bettors. After opening as 11.5-point favorites, JMU has been hammered up to -16.5 behind steady, sharp action. 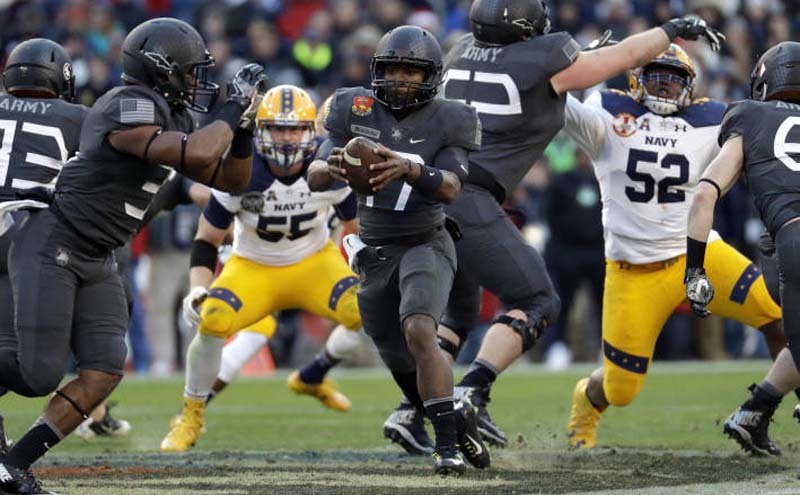 As if Army-Navy wasn’t already awesome enough, the potential for snow makes it must-watch TV. 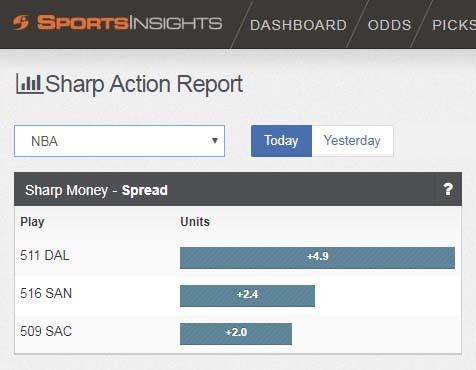 According to the Sharp Action Report, available to all Sportsbook Insider subscribers, the Spurs are attracting action from sharp bettors tonight against the Celtics. Tonight’s Air Force-UC Riverside matchup is drawing two-way action with bettors taking advantage of line value at different numbers. You guys give up or are you thirsty for more? 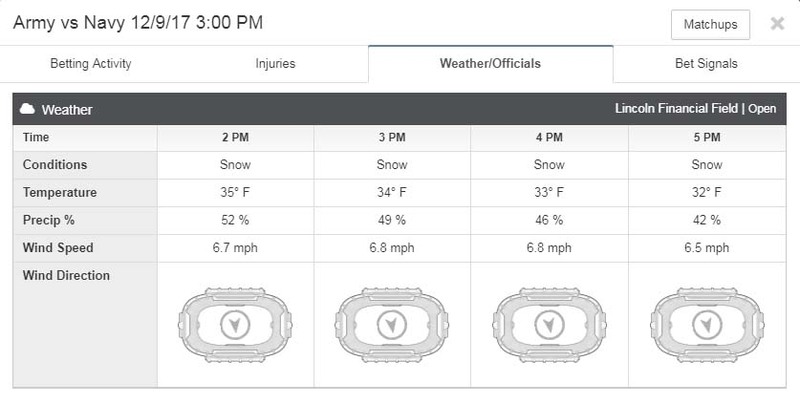 Track real-time odds and betting data on our Free Live Odds pages.